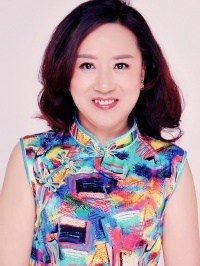 Write a message and get reply, or schedule a chat with Xiaoqiong. I am very loving,caring and romantic and very artistic and I am also very open minded too. I wish you to be my special one to share more interesting times in the future and grow old together. Ttravelling, swimming and doing exercise. 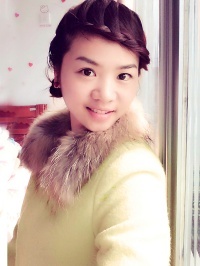 Xiaoqiong is offline now, make the first step!